Following the announcement in 2016 that the UK would be the location of the global repair hub for the initial tranche of F-35 components, today’s news sees significantly more UK support work to the cutting-edge jets. 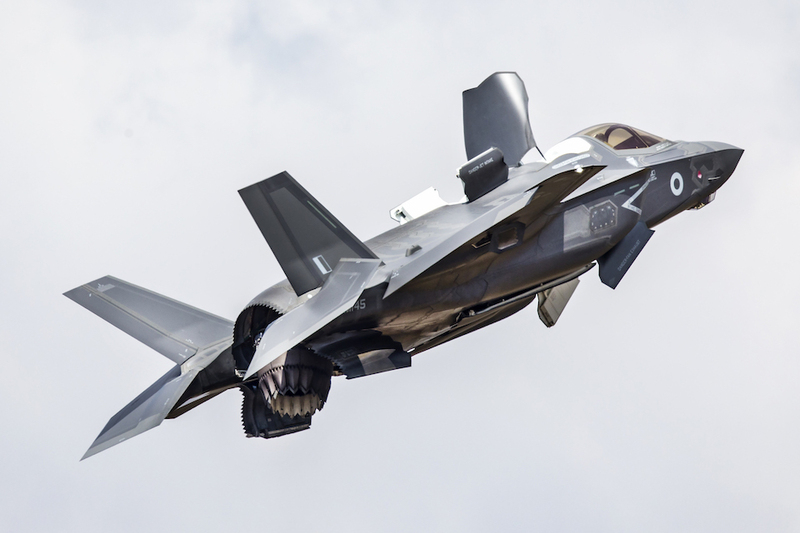 This new assignment will support hundreds of additional F-35 jobs in the UK – many of them at the MOD’s Defence & Electronics Components Agency (DECA) at MOD Sealand, where the majority of the work will be carried out. RAF F-35B Lightnings at RAF Marham. Crown copyright. This assignment recognizes the world-class skills and critical support being provided at DECA – a MOD-owned Executive Agency. 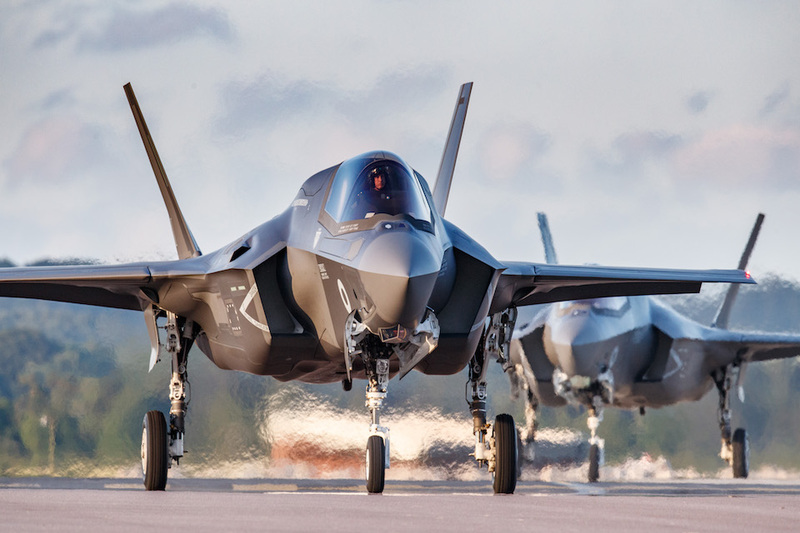 It places North Wales at the very heart of F-35 support delivery for the next 40 years and directly supports hundreds more high-tech F-35 jobs in the UK. An RAF F-35B Lightning performing a hover manoeuvre. Crown copyright.